There's always some nice stories in the news, along with lots of really daft things that are being reported on for no good reason. This week, John Lennon is back in the news when a lock of his hair is being auctioned off for big bucks, while Harry Styles has been a very, very naughty boy indeed, breaking copyright laws in a dramatic fashion. The American Super Bowl has created numerous news stories, and Zoella embarrassed herself just a little bit after posting a picture on her incredibly popular Instagram account, although everyone saw the funny side of it in the end. Some of the UK's biggest pop stars are currently ranked amongst the biggest in the world, alongside the likes of Justin Bieber, Maroon 5 and Taylor Swift. 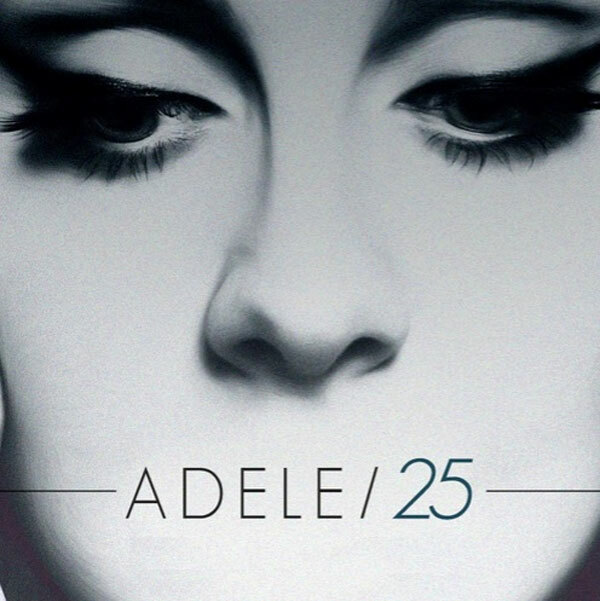 Adele has never been more popular, being the biggest recording artist of 2015. 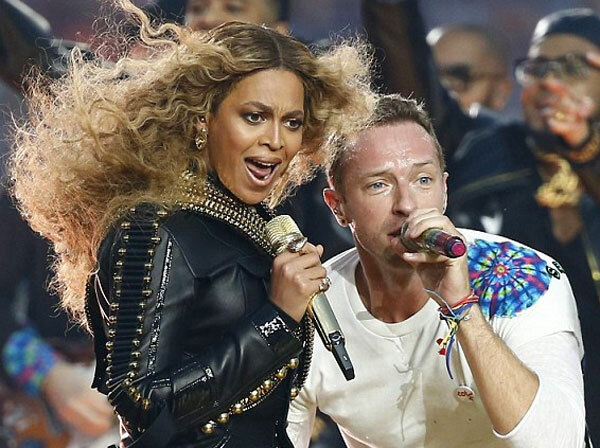 Of interest, Adele is followed by the lovely Ed Sheeran, while other notable British acts in the top ten include One Direction, Coldplay and Sam Smith. Harry Styles has a hugely popular Instagram account with over 16 million followers, where he likes to show off his photography skills. However, he recently made himself look a little bit silly when he posted a picture of a bandaged hand that he didn't actually take himself, and worse still, he didn't give the real photographer any credit for the photo. After getting an impressive 750,000 likes, he decided to delete the post without any comment. British boffin scientists have been at it again with another ridiculous study. 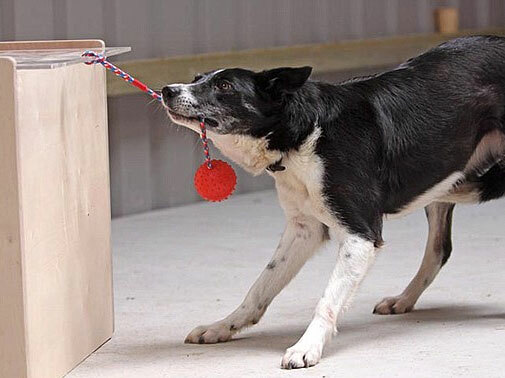 This time they've been devising an IQ test for dogs, to see out how clever they are. The actual tests include things like hiding treats, pointing at things, and seeing if the canines could read the first Harry Potter book in less than two hours (the last test was not real by the way). Fancy a Lock of John Lennon's Hair? if you fancy owning an actual lock of John Lennon's hair, then you are in luck, because some of his hair is about to be auctioned in America. Expected to reach around US$10,000 and already causing a great deal of interest to fans of The Beatles, the hair was actually cut back in the 1960s and has been carefully kept in a small box ever since. 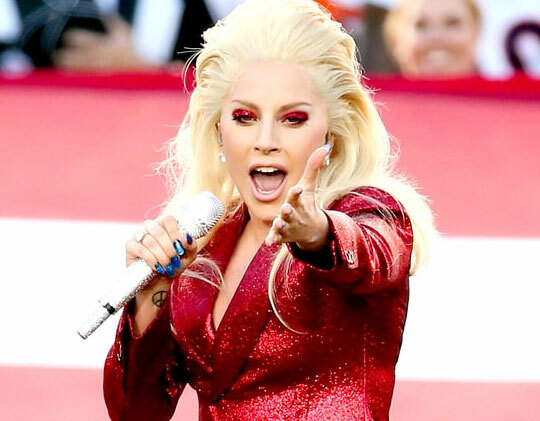 Millions of people saw Lady Gaga perform at the start of the Super Bowl, when she sang the National Anthem beautifully. However, rather than raving about her tuneful voice, most people seemed to be more interested in what she was actually wearing. She wore a bright red sparkly suit made by Gucci, and a pair of matching star-spangled shoes. For more than ten years, Rowan Atkinson has been battling with neighbours, after constant complaints regarding his plans for a very controversial modern mansion, which looks more like a space-age petrol station. After finally getting planning permission, the Blackadder / Mr. Bean actor has spent in excess of £5 million building his dream home. Comprising steel, walls of glass and gleaming white rendering, the mansion certainly stands out in its Oxfordshire countryside setting. Many boyfriends became fiancees on Valentine's Day this year, but not all of them were successful with their proposals. One woman in particular had a bit of a surprise when she was enjoying a bite to eat in a fast-food restaurant with her fella. When she bit into her burger, she cracked her tooth on the engagement ring that her boyfriend had hidden inside the bun! After a quick trip to the dentists, she soon said yes and the couple are hoping to get married later on this year. 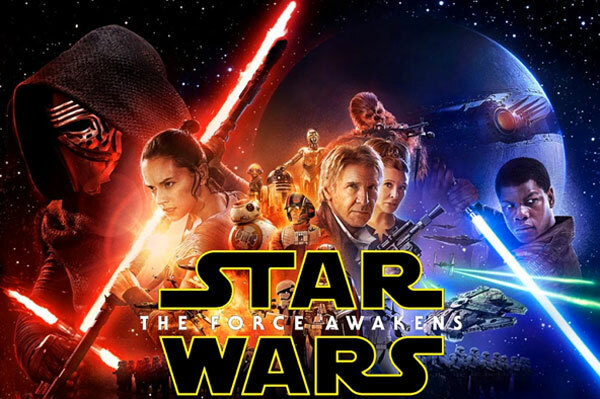 Even though Star Wars Episode VII The Force Awakens is still playing in cinemas, filming on the following movie is well underway, although its screening date has just been put back by around seven months. Star Wars Episode VIII was due to be released in cinemas at the beginning of May 2017, but is now more likely to be out in December 2017 instead. Filming of Episode IX is also going well, while the spin-off movie named 'Rogue One' is said to be 'virtually complete' already. Zoe Sugg, best known as Zoella to her many millions of Internet fans, was left a little red-faced the other day after she posted a picture on her popular Instagram account. 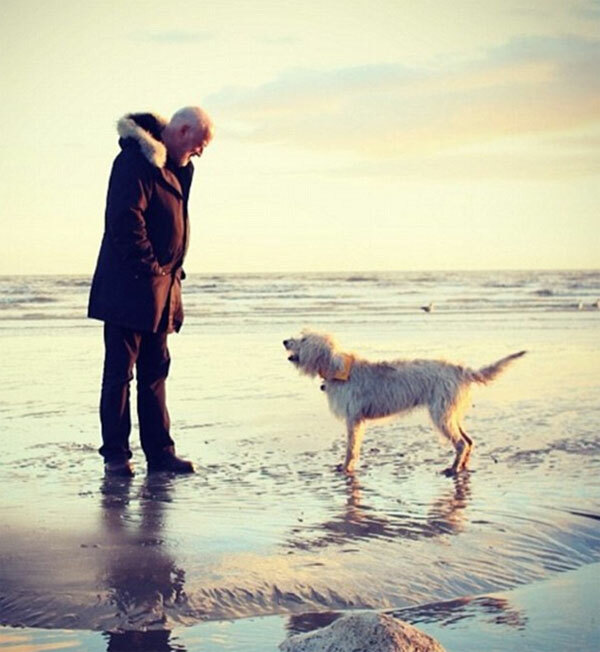 The photo was of a 'random man' on the beach at Brighton, with his dog, but Zoella didn't realise that the man in question was actually one of the most famous guitar players in the world - it was none-other than David Gilmour from Pink Floyd! Far be it from Disney to consider cashing in on the success of their magical animation Frozen, but they have decided that it is worthy of turning into a musical of Broadway, New York. Expected to open in 2018, Frozen the Musical is hotly tipped to become a long-running success, with shows appealing to all ages. So far, Disney has made over US$1.3 billion from the Frozen franchise, with much of this figure being the result of its enormous amount of merchandise, ranging from Frozen toothbrushes and pencil cases, to pants, socks and sweets.